CARE Travel designer Morgan here.  While I am happy to assist in any travel type, my personal favorite is romance related. Whether it’s destination weddings, honeymoons, anniversaries, vow renewals, and proposals, I love focusing on your love! 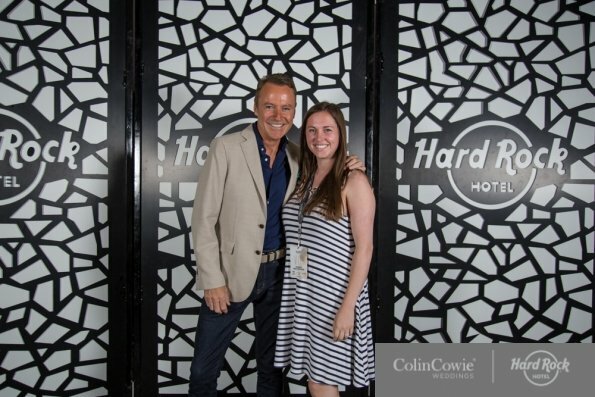 I was so excited to have the opportunity to complete the WOW Specialist program in September, presented by Hard Rock. What is a WOW Specialist? 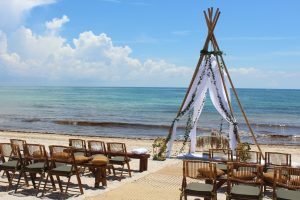 Being a WOW Specialist allows agents to orchestrate the best possible experience for wedding couples and their guests at these all inclusive resorts in Mexico. My extensive training and first-hand experience allows me to understand the uniqueness of the products offered at each hotel. As part of the training, I walked through each and every step of the wedding booking process. This provided me with exclusive knowledge to better serve our CARE Travel destination wedding clients. 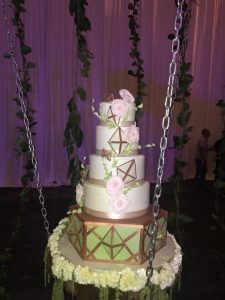 Additionally, I had the opportunity to personally met with the on-site wedding coordinators, creating the unique opportunity to establish a strong working relationship with the team that puts it all together on-site. 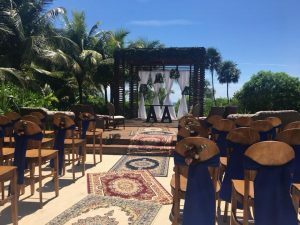 Many wedding guests like to extend their stay to make it their yearly vacation, so the amount of all included amenities make it the perfect place! Some of these amenities include top shelf liquor, world class restaurants, 24/7 room service, and daily activities. Best part is there is NO additional cost! The limitless credit is a fantastic option for wedding guests that want to do something just a little bit more! This limitless credit allows your guests to enjoy the spa, test your skills at the golf course, explore the destination through one of the tours, and more. The variety of all day entertainment options that are offered ensure that your wedding guests have more than enough to do, ensuring they will create the ultimate balance between relaxation and fun. Weddings come in many styles, that’s why you’ll find a mix of edgy and elegant spaces that are ideal for low-key parties or large receptions. Start at their complimentary wedding package, when staying three nights in any room accommodation, or upgrade to one of the Colin Cowie designed collections. 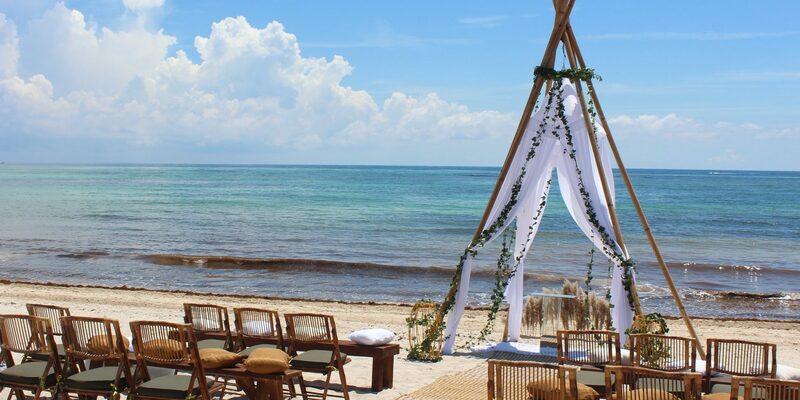 Destination wedding couples can receive wedding group benefits ranging from complimentary nights or passengers, room upgrades, and private functions. With the help of your CARE Travel Designer, we can ensure that you’re getting the most benefits and value for your wedding group!